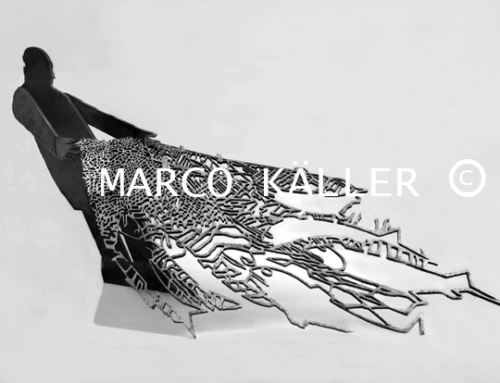 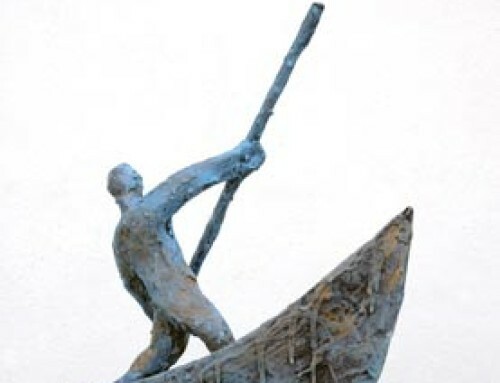 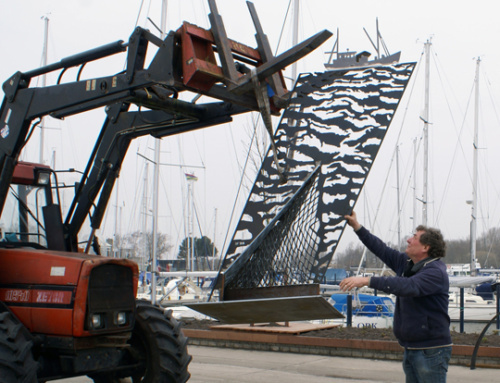 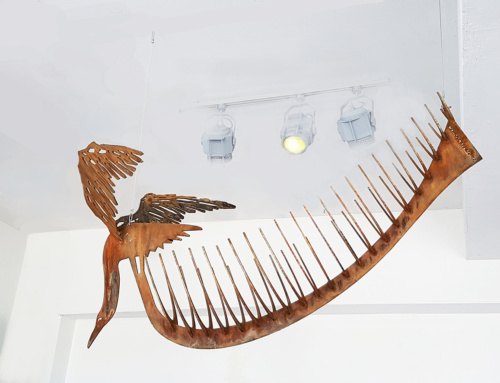 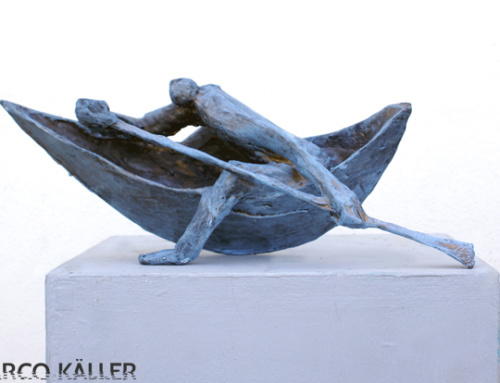 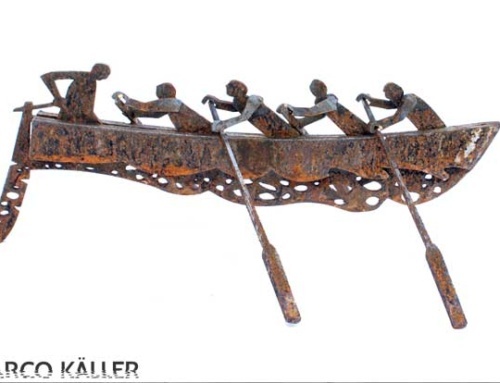 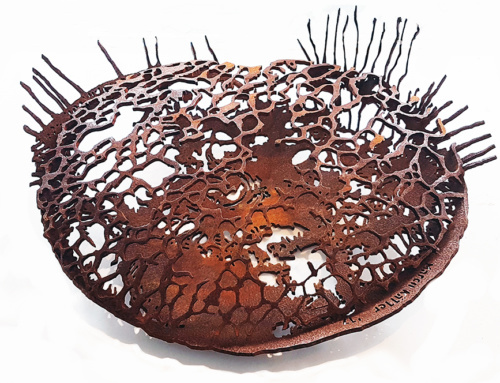 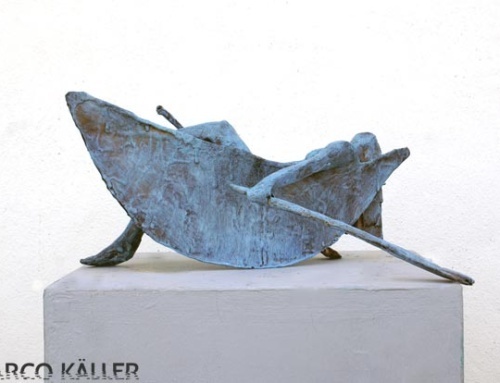 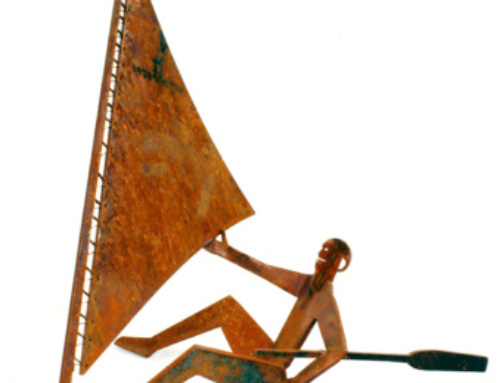 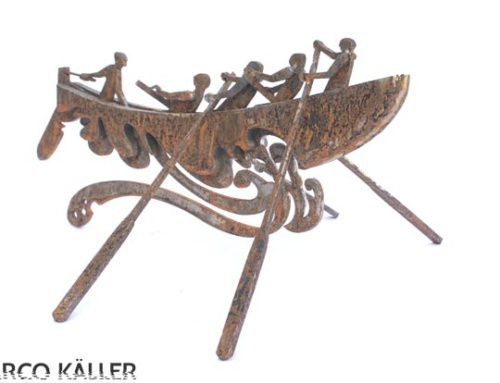 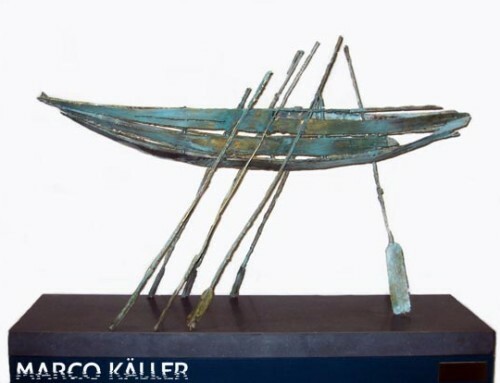 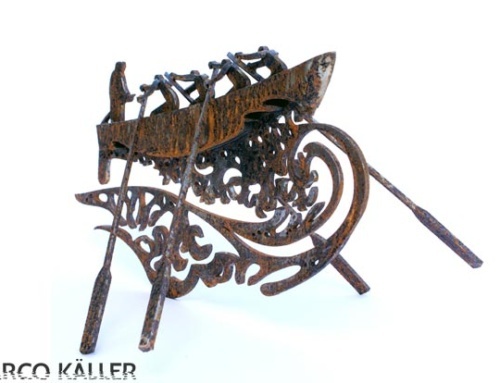 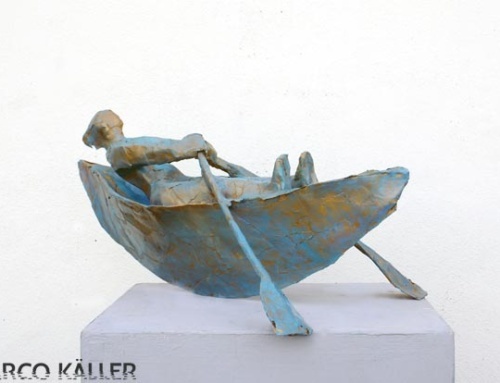 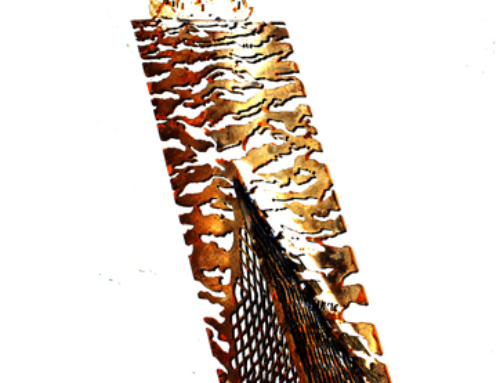 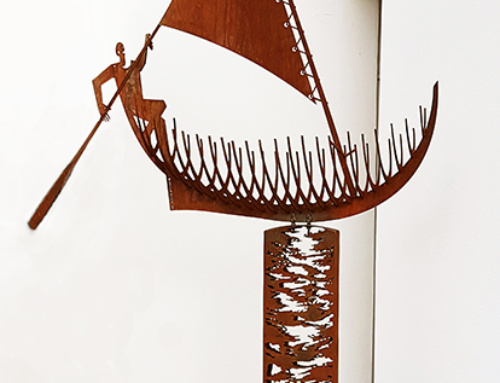 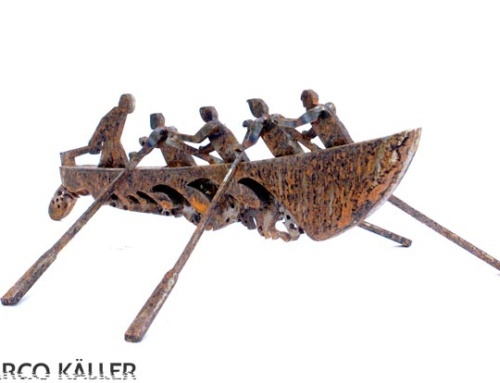 This Cortensteel sculpture from Marco Käller is titled : “Hangboat” It is a work of art inspired by hanging boats in coastal churches. 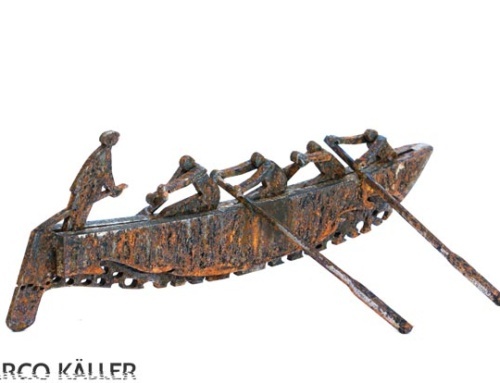 These boats talk about need, help and gratitude. 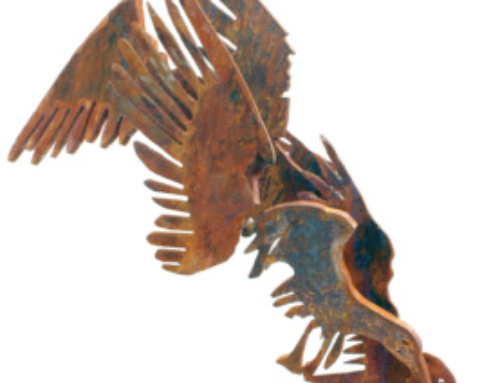 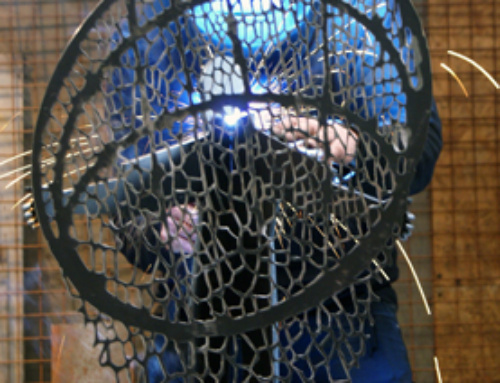 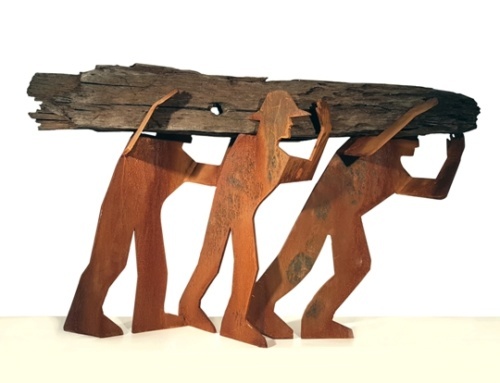 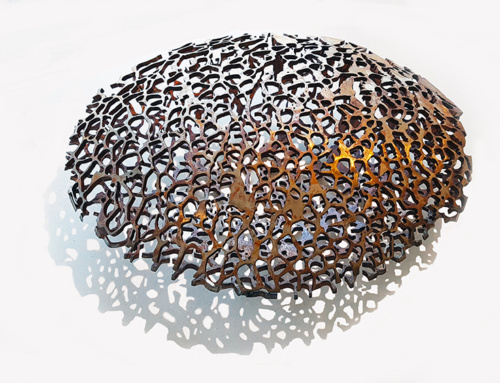 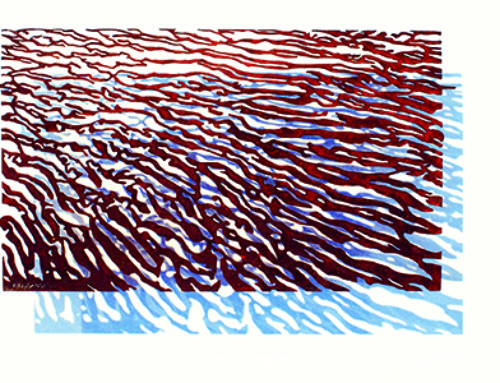 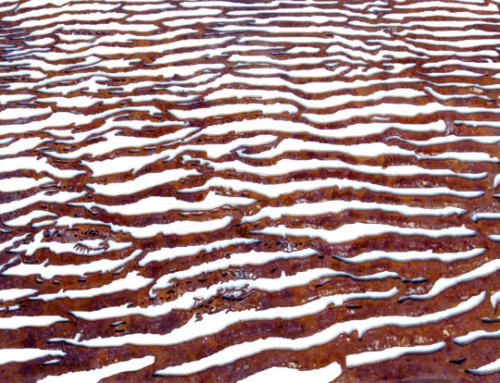 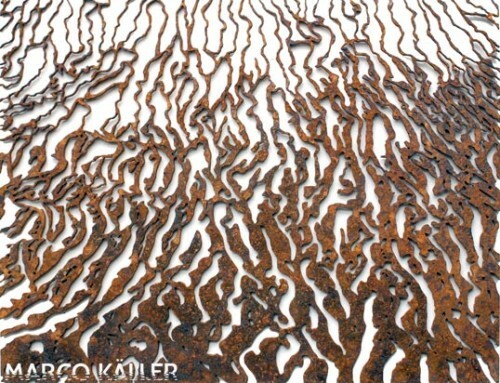 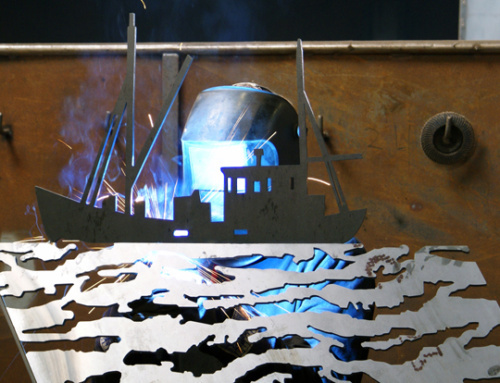 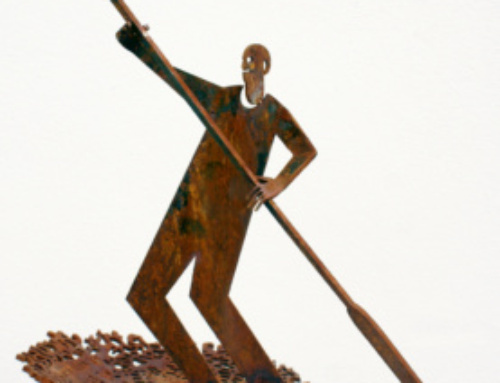 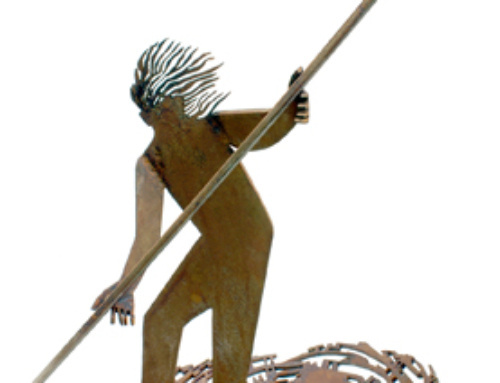 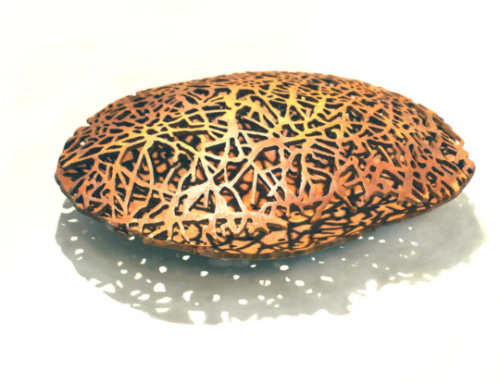 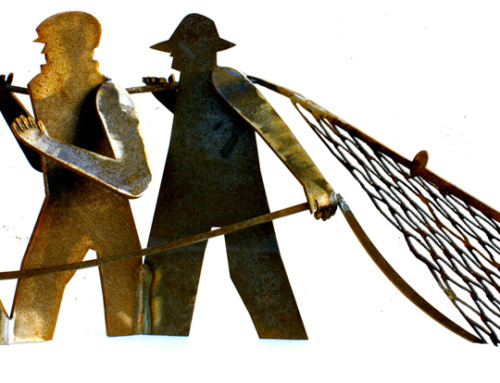 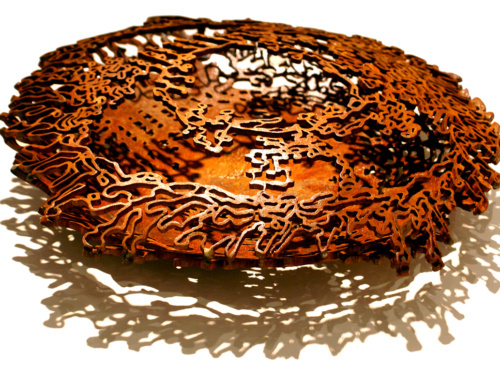 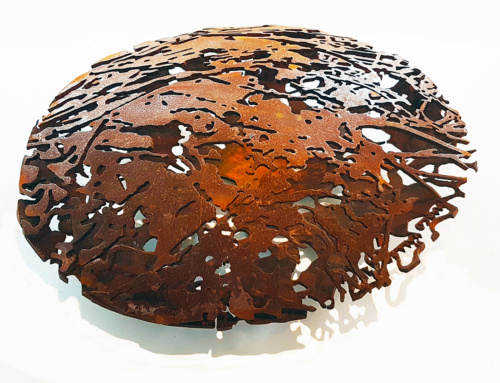 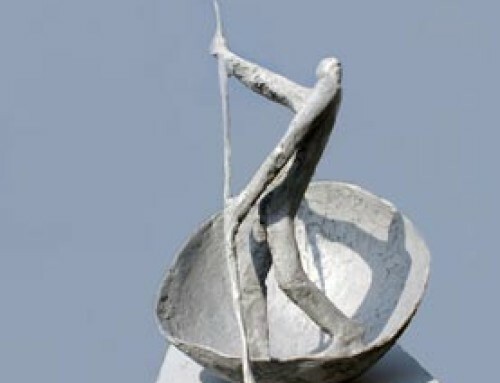 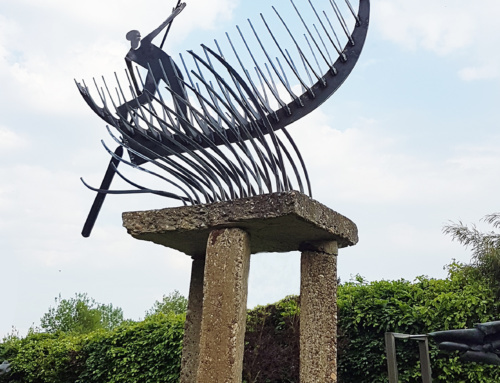 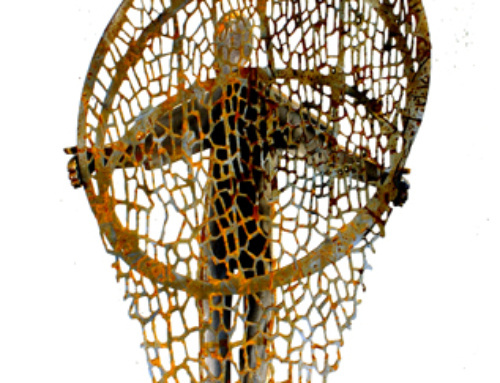 The graphic lines and the rusty surface give this simple sculpture his power. 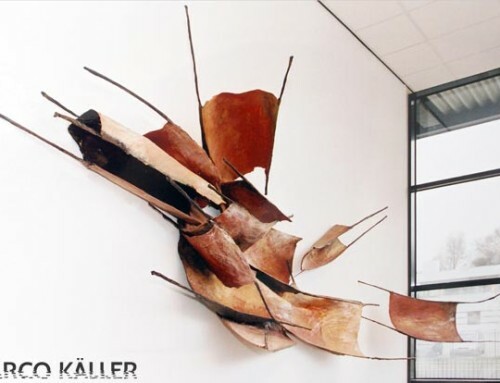 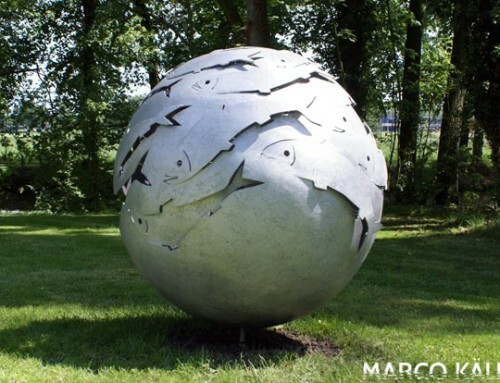 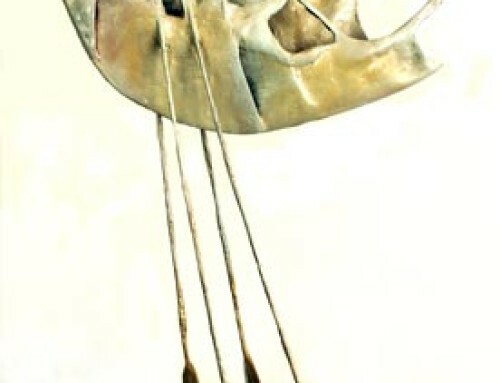 It was originally intended as a hanging sculpture, but it can of course also be placed on a pedestal.